Legoland is jumping on the VR-roller-coaster bandwagon, and admittedly, it looks pretty amazing. 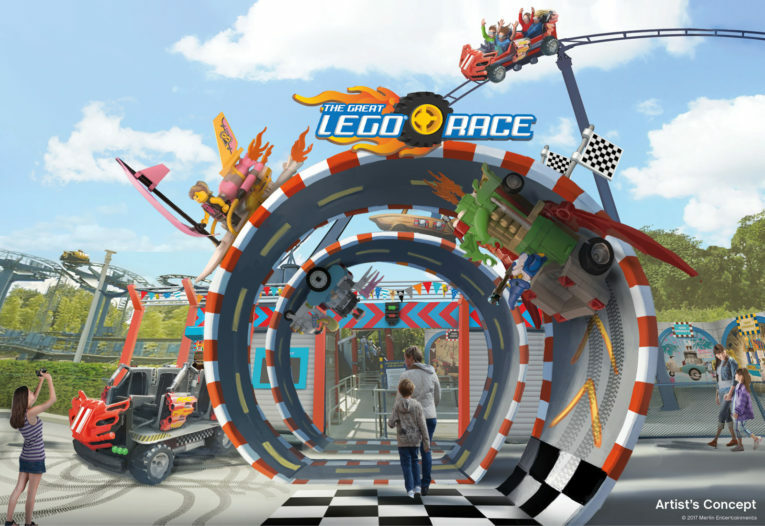 Merlin Entertainment recently revealed an all new ride experience for three of their Legoland theme parks. The chain’s Project X roller coasters will be receiving a virtual reality makeover known as The Great Lego Race. 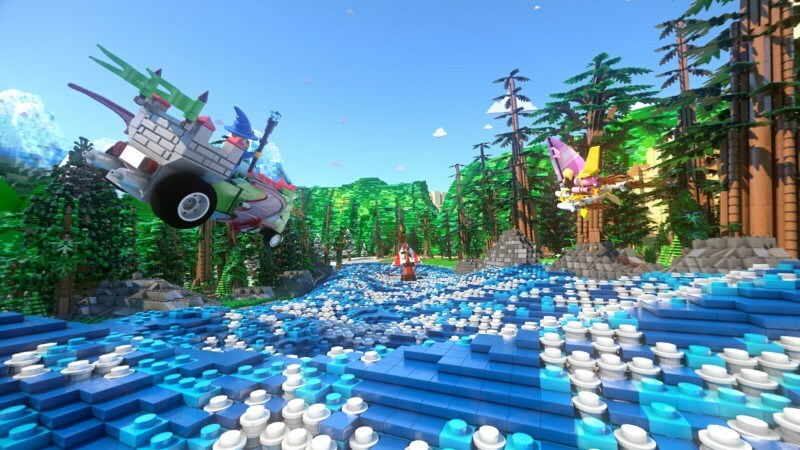 This VR experience will take passengers into the wild and colorful world of Lego bricks and take them on a wild race to the finish. Project X is a Mack wild mouse currently operating at three different Legoland parks: Legoland Malaysia, Legoland Deutschland (Germany), and Legoland Florida. Wild mouse coasters are known for their compact layouts, hairpin turnarounds and occasional dips. Something like this honestly fits quite well with a VR scenario involving racing. The sharp turns and drops are sure feel much more thrilling while immersed in a brick-based universe. Virtual reality on roller coasters is a very hit-or-miss concept. Often times, while can offer a revolutionary ride experience to draw crowds, it has the unfortunate tendency of slowing down operations to a halt. While this could end up being an issue on the park’s busier days, kids are certainly going to beg their parents to experience the VR they wouldn’t be able to check out on the bigger chain park coasters. Admit it, when you were a kid, you were fascinated by VR headsets. The Great Lego Race is expected to open in the spring of 2018.